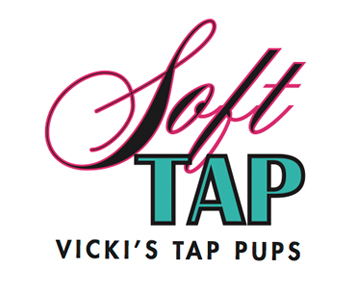 Each new season of Vicki’s Tap Pups program is set up through a series of 6-week class sessions beginning in September and concluding in May. It’s always best to start in September, but you can always jump in anytime during the year knowing that a new dancer will just have take some Back-to-Basic workshops to get into full swing. So, in other words, there’s truly never a bad time to start tapping! Technique. Precision. Repetition. 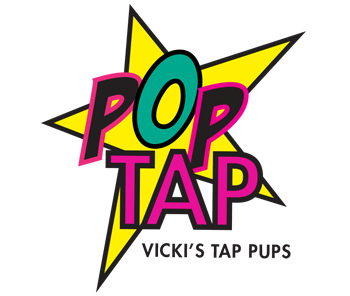 Vicki’s Tap Pups Boot Camp combines drills with a cardio workout that is designed to achieve the cleanest tap sounds around. Usually offered only in the summer, this program focuses on helping dancers to talk to their feet in a faster and more confident way. A smooth tap class geared specifically for tappers looking for lower-impact choreography. Soft Tap is perfect for dancers looking for a more relaxed class energy. Check out the class schedule for upcoming classes. A high-octane dance class geared to dancers wanting to learn choreography and moves to your favorite pop songs. Open to all levels. Intensive classes taught by Vicki focusing on technique geared to individual levels. From Back-to-Basics to the most advanced combinations, these Saturday workshops are a game changer for the serious tapper. Vicki’s Tap Pups Studio & Cultural Center collaborates with some of the most accomplished and unique dancers from Broadway and film to bring their own style of rhythm and choreography to our dancers. These are incredibly fun and special weekend classes – so when a superstar is in town, be sure to sign up. Grab your black-and-whites and get ready for the quarterly Tap Jam Session at Champions! Socialize, eat, drink and most importantly tap with Tap Pups from all class levels. Tap Jam Sessions are a fun way to see what each level is working on and you can expect to pick up a new step or some great pointers from the instructors. 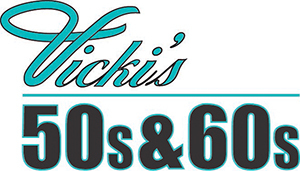 The program that started Vicki’s 30 years of reinventing dance for adults. This non-tap program is a 4 or 6-week session where you will learn the most fun social dances of the 50s and 60s – learn the jitterbug, the cha cha, the stroll and more. Get ready to sweat it out with the dance fitness program created by Dancing with the Stars pro, Louis van Amstel. 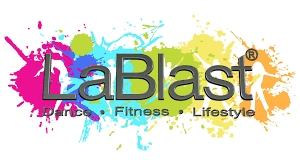 Louis created LaBlast® to combine the worlds of dance and fitness – providing a one of a kind workout that motivates and empowers students of every fitness level to keep dancing and have a Blast! Certified LaBlast instructor, and Vicki’s Tap Pup, Cheryl Dondero, will have you burning serious calories while refining your dance skills.